Shopping for prescription motorcycle glasses can be confusing and overwhelming. We’ll explain to you what’s important and help you make the best choices suitable to you. 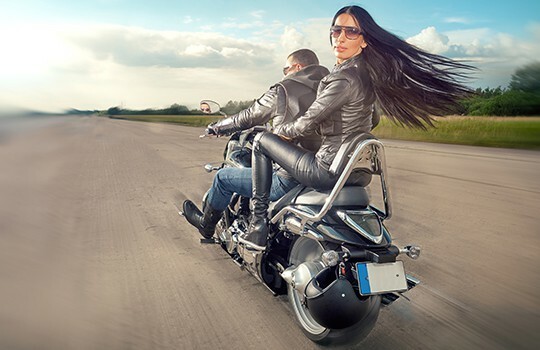 There’s no question that every biker should wear motorcycle eyewear while riding. 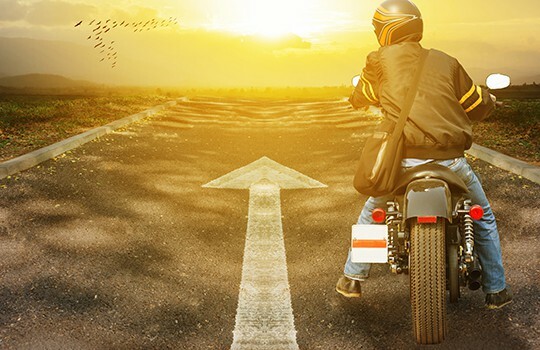 Protecting your eyes is probably the most important thing a biker can do. It’s also against the law in most states not to wear motorcycle eyewear. Some states require ANSI Z87.1 certified eyewear. Learn more here. Impact resistant polycarbonate lenses, 180 degree wrap frames, integrated foam cushion, snug fit…These are all must have features for motorcycle sunglasses and motorcyle goggles. 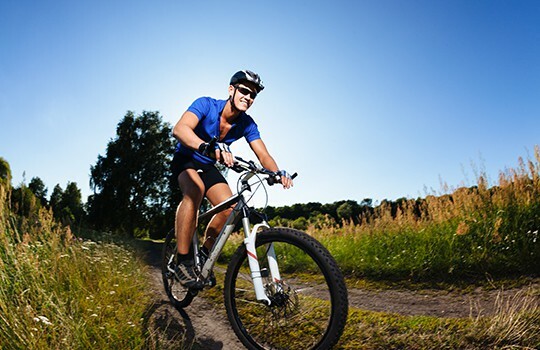 Not surprisingly, these are also must have features for any sport which involves a great deal motion and movement; and when the safety of your eyes may be compromised.